To the southeast of Petersen station was another stop nebulously named Pajaro. This was actually one of the largest independent sugar beet farms on the entire Pajaro Valley Consolidated Railroad line. Purchased in 1864 by John Thomas Porter from a portion of Ignacio V.F. Vallejo's Rancho Bolsa de San Cayetano, the 820 acres property originally included the entire modern-day town of Pajaro, hence the stop's name. Porter was a prominent Watsonville citizen, co-founder of the Bank of Watsonville in 1874 and the Pajaro Valley National Bank in 1888. Porter was born and raised in Massachusetts and came to California in 1849 during the Gold Rush. In 1852, he became sheriff of Santa Cruz County and then duty collector for the port of Monterey in 1861. It was during these years that Porter became prominent in the Watsonville-Pajaro area. At first, he used his ranch for cattle, but the loss of his port job in 1865 and a terrible drought that killed off most of his herd quickly put an end to his ambitions. With the little money left to him, Porter became a real estate broker, much like Frederich A. Hihn in Santa Cruz County. He worked with Vallejo to parcel and subdivide his estate, essentially founding the town of Pajaro in the process. When Claus Spreckels began his sugar beet refinery in Soquel in the late 1870s, Porter was one of the first to adopt the new plant in his fields, quickly becoming a partial owner of the Soquel plant. He also specialized in strawberries and other fruits that were not common in the area at the time. Unsurprisingly, when the Pajaro Valley Railroad project began in earnest in 1889, Porter made sure that it took an especially wide arc into his property before the track made its turn to the south. Porter's stop, Pajaro, was located 1.6 miles from the Watsonville sugar beet factory and hosted a 7-car spur, probably with a northward exit and oriented along the outside edge of the track as it began its sharp curve due south. What specific services were available at Pajaro are unknown, but it seems unlikely that it served as more than a beet-loading dump for passing trains. John T. Porter died on February 13, 1900, and his son, Warren Reynolds Porter, and grandson, John E. Porter, took over the property on behalf of the larger family. 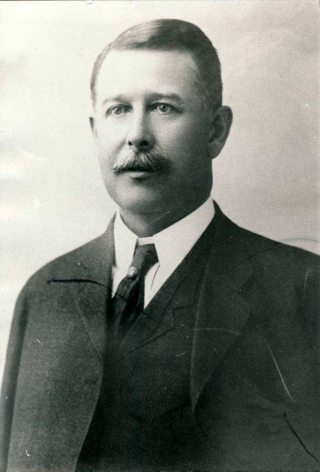 Warren became president of both his father's banks in 1900 and also took on the difficult responsibility of managing the farm. 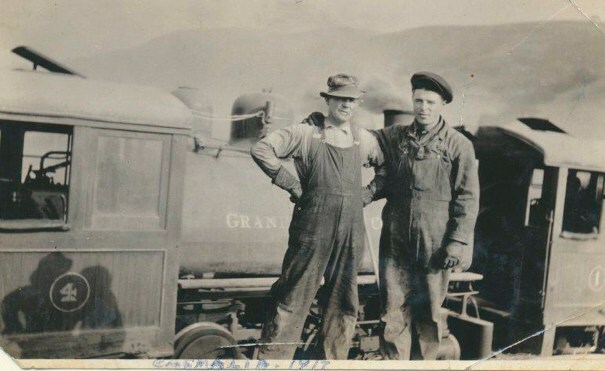 Warren co-founded and directed the Granite Rock Company in 1900 alongside Arthur R. Wilson. He and his son remained prominent leaders of the company until 1921, when Warren lost all of his stake in the corporation in a failed business venture, after which Wilson took over as president. In 1906, Warren became lieutenant governor of California, after which he retired in 1911, leaving the estate's day-to-day operation to his children. 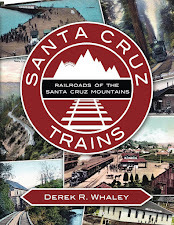 The Porters were a small but well-respected family and likely maintained an investment in the Spreckels Sugar Company until 1929, when the Pajaro Valley Consolidated Railroad shut down and transportation of beets to the factory in Spreckels became more costly. Like most stations on the Pajaro Valley Consolidated Railroad route, the precise location of Pajaro is not known. It sat between the Pajaro River and Trafton Road, probably in the vicinity of Jackson's Refrigeration. No trace of the right-of-way or station in this area remains since the route has been covered by more recent agricultural plots. 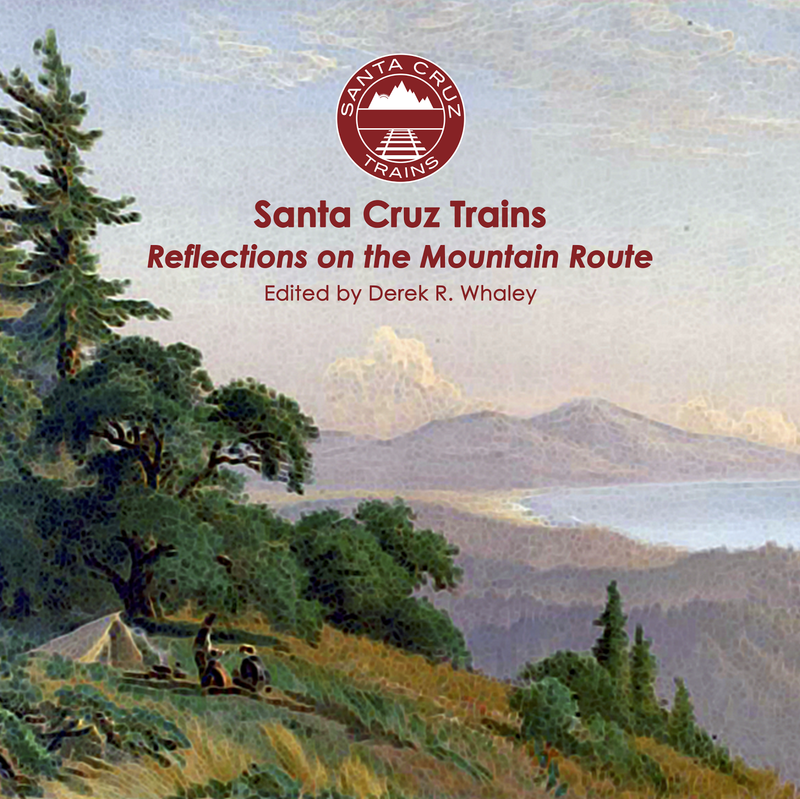 History of Monterey and Santa Cruz Counties, California : cradle of California's history and romance : dating from the planting of the cross of Christendom upon the shores of Monterey Bay by Fr. Junipero Serra, and those intrepid adventurers who accompanied him, down to the present day. Chicago: S.J. Clarke Publishing Co., 1925.